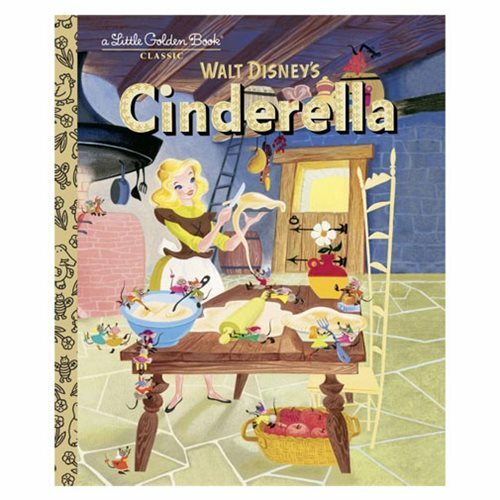 Based on Walt Disney's animated classic Cinderella, comes the Walt Disney's Cinderella Little Golden Book. This Little Golden Book retelling of the enchanting fairy tale is a must have for Disney and Little Golden Book collectors alike! The 24 page book measures about 7 9/10-inches tall x 6 3/5-inches wide. Ages 14 and up.